Juarez, Mexico was pretty raunchy. 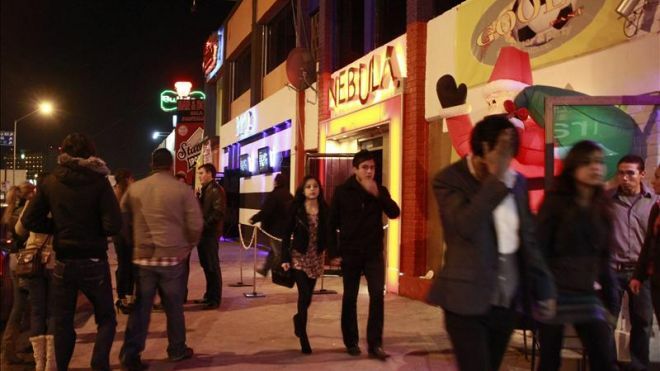 When I began going at 17 or 18, the main strip (Juarez Avenue) was made up of bar after bar; it was a 5 lane, one-way street lined on both sides with flashing neon signs and rhythmic beating from speakers pointed out to the street. Then in 2010 Juarez became the murder capital of the world. Thousands of people died in this city as an outcome of a violent war between two rival drug gangs. As a result, tourism – the economic driving force of this part of city – all but dried up. You really have to search to find the oldest bar on the Las Vegas Strip. The oldest bar in Las Vegas is different, that’s Atomic Liquors down on Fremont Street, but the Strip presents a problem. Los Angeles is a bastion of the new cocktail movement. Just about every place in the area to get a drink is trendy with glowing lights and very expensive (but typically delicious) cocktails. But hidden in the concrete jungle are some genuine throwbacks – places that have seen the cities grow up and evolve. Here are the five oldest bars in the area. 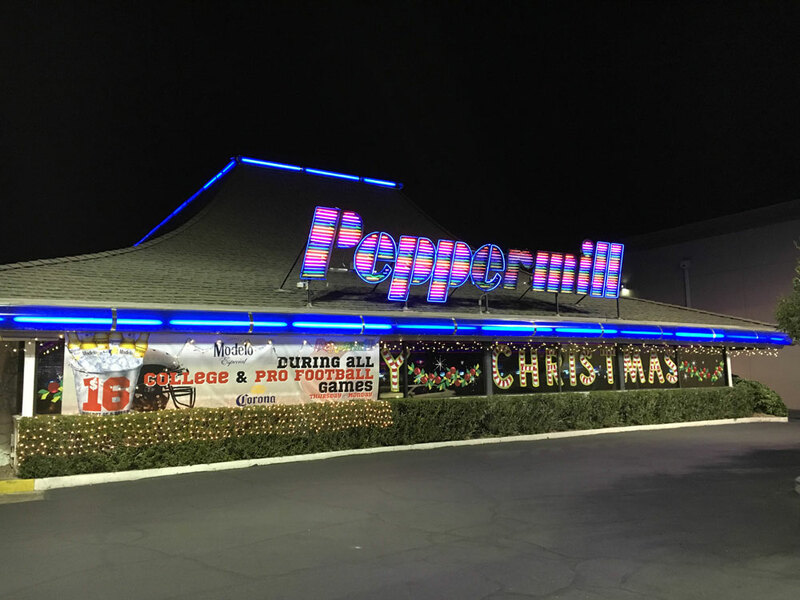 These places are definitely worth your time to stop in and have a drink – you’ll be soaking up more than just booze, you’ll be soaking up the history of America’s most dynamic city! President's Day was established in 1885 to celebrate the birth of the USA's first President, George Washington. It makes sense considering Washington's many accomplishments, all of which make him one of the most important figures in our country's history. But Derek and I like to focus on some of his other accomplishments, mainly those involving booze, so without further ado, here's 10 great moments in Drunken History that celebrate George Washington on President's Day!